Women at P.L.A.Y! 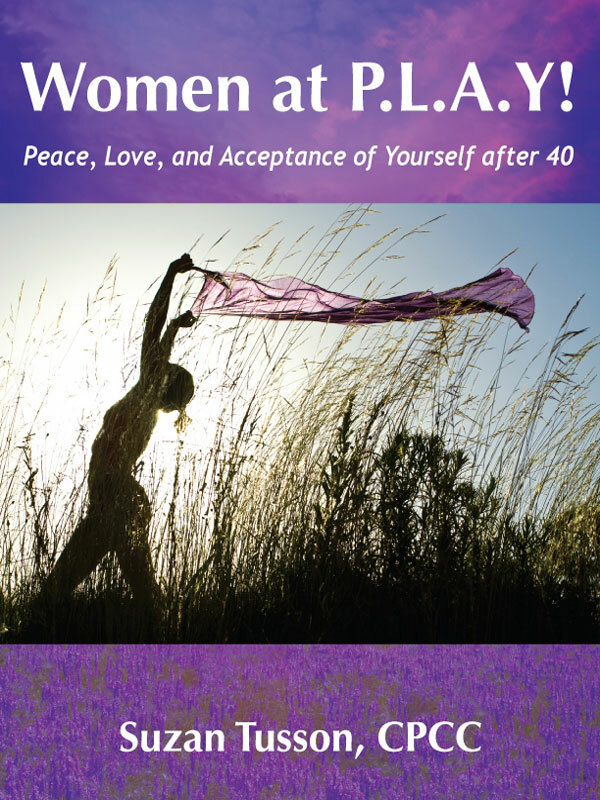 Peace, Love, and Acceptance of Yourself after 40 is a must read for any woman over 40 who wants to unearth her life’s passion, realize her purpose, and/or create more time for play. This eBook is a rich resource for self-discovery and for making your health and well-being your first priority. Women at P.L.A.Y! Peace, Love, and Acceptance of Yourself after 40 offers ways to increase your energy, lower your stress levels, and experience more joy. By learning to set powerful boundaries, express your whole being, and strive for more balance–you can regain your sense of peace while deepening love and acceptance of yourself and others. You can purchase the book online from Smashwords in multiple eBook formats at http://www.smashwords.com/books/view/91442.